CONCORD, N.C. (May 24, 2013) – Star of the A&E show “Duck Dynasty” and Duck Commander CEO Willie Robertson will give the invocation for Sunday’s Coca-Cola 600 at Charlotte Motor Speedway. Robertson, the only family member with a business degree, is credited with taking his father’s duck-call business from a living room operation to a multi-million dollar business. His entire family is highlighted in the reality show “Duck Dynasty,” an inside look at these self-proclaimed “Rich Rednecks” from the Louisiana bayou. The family’s duckcommander.com website touts the show as one about “God, Family, Ducks (in that order),” and in fact, each episode ends with the family together around the dinner table. Other Coca-Cola 600 dignitaries are Sgt. Aaron Causey (Grand Marshal), U.S. Senator Tim Scott (Honorary Starter) and Tennessee Lt. Gov. Ron Ramsey (Honorary Race Director). Causey is a veteran of both the US Air Force and Army. He served several tours of duty in Iraq, Afghanistan and more. He was attempting to disarm a suspected IED in Afghanistan in 2011 when it detonated, causing the loss of both of his legs and two fingers, in addition to many other physical and emotional scars. Scott is a Republican senator from South Carolina, while Ramsey serves as Lt. Gov. of Tennessee. 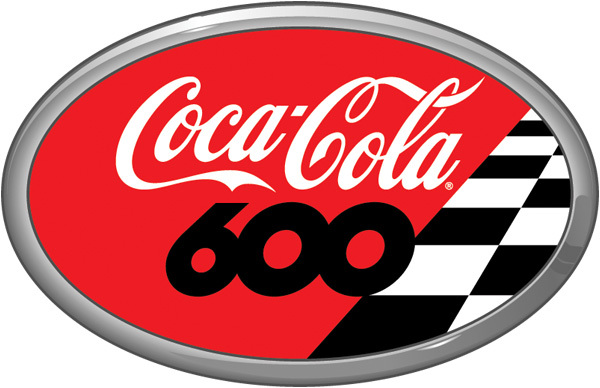 Tickets for Sunday’s Coca-Cola 600 are on sale and can be obtained online at www.charlottemotorspeedway.com or by calling the ticket office at 1-800-455-FANS (3267). Get two reserved frontstretch seats, with the best views of the world’s largest HDTV and all the action on pit road, starting at just $99. Connect with Charlotte Motor Speedway by following on Twitter at www.twitter.com/CLTMotorSpdwy or follow The Greatest Place to See the Race on Facebook at www.facebook.com/charlottemotorspeedway.